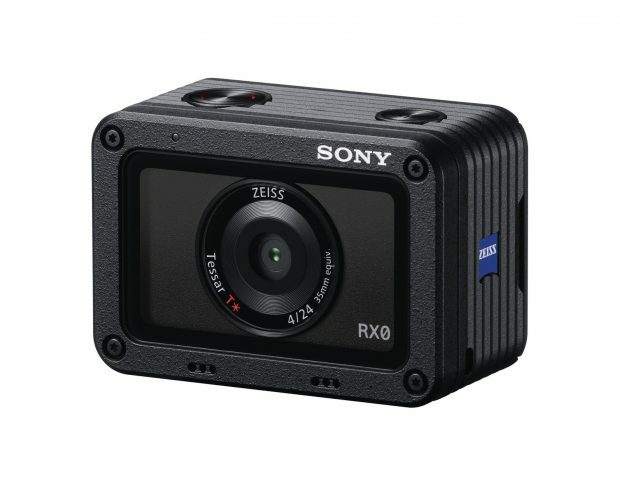 Author adminPosted on August 31, 2017 August 31, 2017 Categories Sony Compact CameraTags Sony RX0Leave a comment on Sony RX0 Announced, Price $698, Waterproof and Robust Design ! 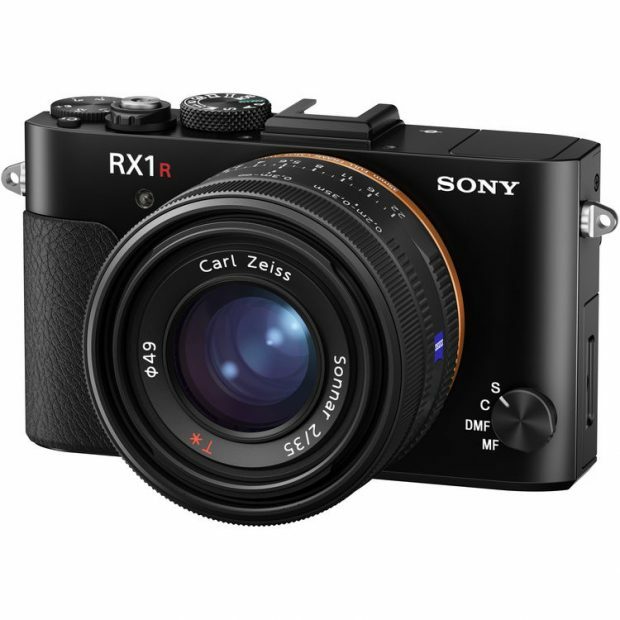 In previous post new RX series compact cameras will be announced at IFA 2017, now according to Chinese source on weibo, the rumored new RX camera to be announced today will be RX1R III, it will featured with 4K Video and other improvements. 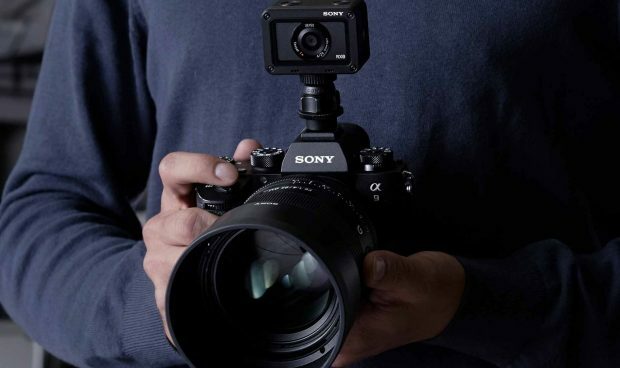 Author adminPosted on August 31, 2017 February 24, 2019 Categories Sony Compact CameraTags Sony RX1R III2 Comments on Sony RX1R III w/ 4K Video to be Announced Today ? 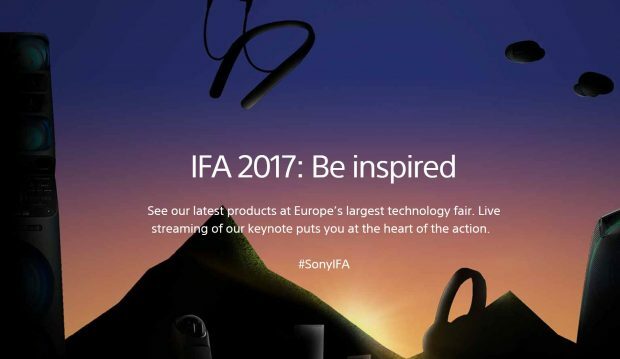 Author adminPosted on August 31, 2017 August 31, 2017 Categories Sony Compact CameraTags Sony IFA, Sony RX10 IV, Sony RX100 VILeave a comment on New RX Compact Camera to be Announce Today at IFA 2017 ? 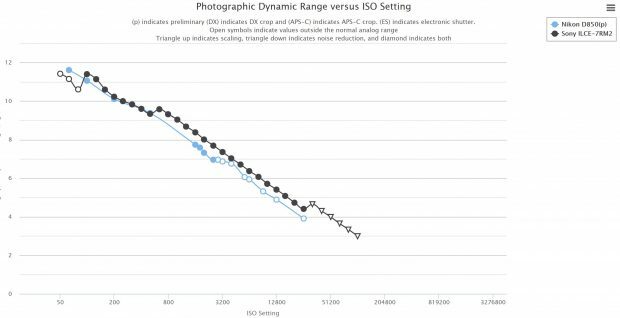 According to recently tests by Photonstophotos, Sony Alpha a7RII has the better dynamic range than new announced Nikon D850. Nikon D850 also uses BSI-sensor as a7RII, it seems Nikon’s BSI technology isn’t as good as Sony’s. Laowa 15mm f/2 FE Zero-D Lens now Available for Pre-order at B&H Photo & Adorama ! The new announced Laowa 15mm f/2 FE Zero-D lens for Sony full frame mirrorless cameras now available for pre-order at B&H Photo Video and Adorama. 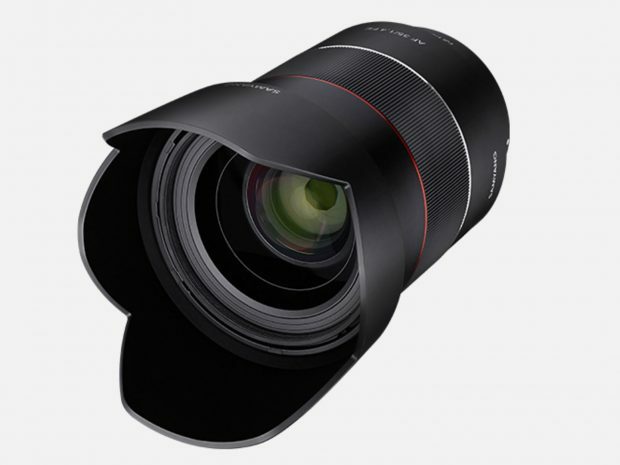 The US price for this lens is $849.00, will be shipping in mid of September. Author adminPosted on August 31, 2017 Categories Sony E-mount Lenses, Venus Optics Laowa LensesTags Pre-orderLeave a comment on Laowa 15mm f/2 FE Zero-D Lens now Available for Pre-order at B&H Photo & Adorama ! Author adminPosted on August 30, 2017 August 30, 2017 Categories Rokinon Lenses, Samyang Lenses, Sony E-mount LensesTags Rokinon AF 35mm f/1.4 FE Lens, Rokinon RumorsLeave a comment on [Update] Rokinon/Samyang AF 35mm f/1.4 FE Lens to be Announced Soon ! 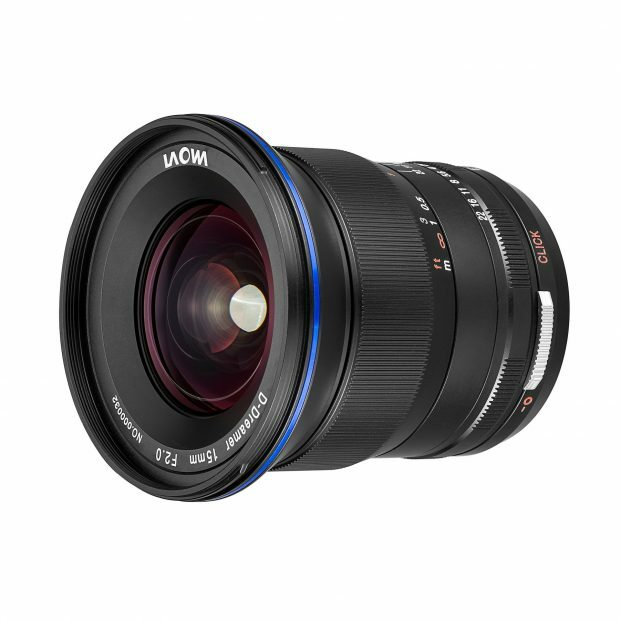 Author adminPosted on August 29, 2017 Categories Rokinon Lenses, Sony E-mount LensesTags Rokinon 50mm f/1.2 E-mount LensLeave a comment on New Lowest Price for Rokinon 50mm f/1.2 E-mount Lens !